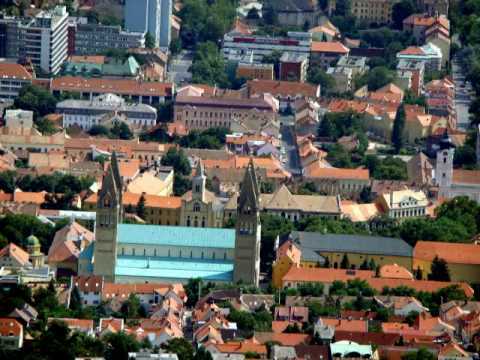 The historic city of Pécs is proud to house the country’s oldest University, which was founded in 1367 by King Louis the Great. The Pecs University of Medicine in Pecs, Hungary is a state University. The medical school is listed in the WHO’s directory of Medical Schools and is accredited by the Hungarian Accreditation Board. The International Program started in 1984. Students come from 39 countries all over the world. 151 general medicine, 41 dentistry and 23 pharmacy students were admitted to the medical school. After the six-year-program at the University of Medicine in Pecs, candidates could gain a General Physician degree and after that they can get their specialization in different fields. The duration of study for medicine at the University of Medicine in Pecs, Hungary is 6 years and tuition is 15,700 USD ($) per year. The applicants must successfully pass their admittance multiple choice test in Chemistry and Biology, for which we fully prepare students to ensure 100% success.